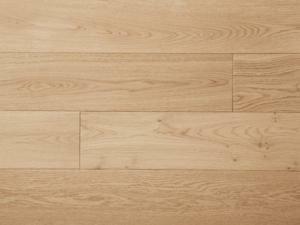 Strada is a contempory, stylish looking floor. 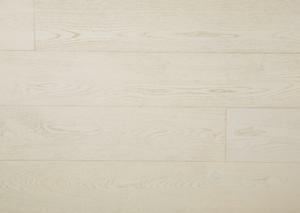 Bernini is a light neutral toned floor that adds a touch of modern in any environment. 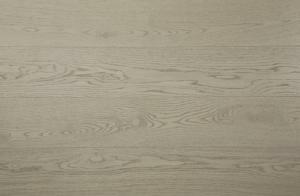 Cellini is a neutral grey toned floor that adds a touch of modern in any interior. 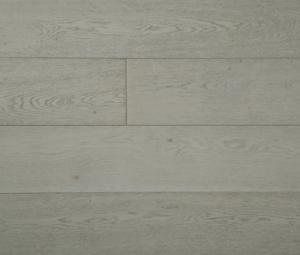 Lucia is a very light grey toned floor that adds a touch of modern in any setting. 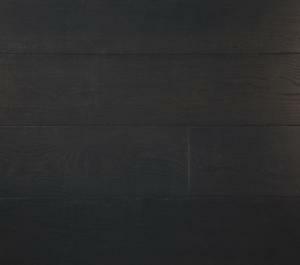 Martelli is a dark brown to black floor that adds a touch of modern in any setting. 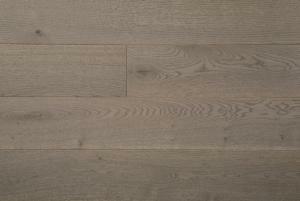 Pirandello is a dark grey toned floor that adds a touch of modern in any room. 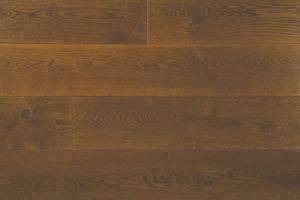 Rastrelli is a mid brown toned floor that adds a touch of modern in any environment. 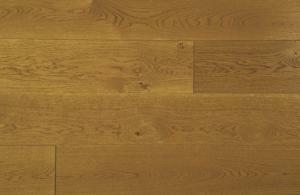 Santi is a neutral light brown toned floor that adds a touch of modern in any interior. 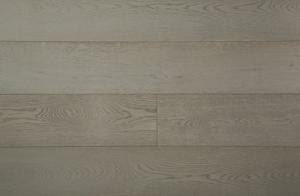 Torelli is a neutral toned floor that adds a touch of modern in any room. 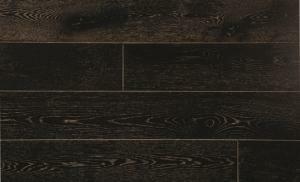 Vincenzo is a stunning dark brown floor that adds a touch of style in any interior.